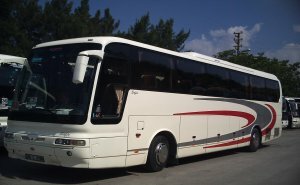 TransBalkan Tours provides top quality private airport transfer service from Izmir Airport to Kusadasi, Selcuk (Ephesus) and Sirince. We take the extra effort to ensure that every ride is met with complete satisfaction. Whether they are on a business trip or travelling for pleasure, we are committed to make the journey of our guests as productive and pleasurable as possible. All of our vehicles are well maintaned and are driven by well trained professional chauffeurs. 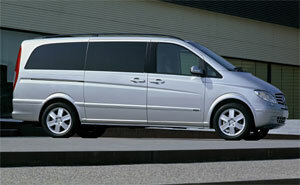 Luxury chauffeur driven leather seated Mercedes MPVs for you, your company or your loved nes. Unparalleled levels of service for a surprisingly affordable price. The finest selection of vehicles, coupled with the best chauffeurs in the business. Make TransBalkan Tours your ultimate, luxury travel solution. All of our chauffeurs are experienced professionals. They all have a good topographical knowledge of Kusadasi, Selcuk (Ephesus) and Sirince. Reassuringly they will arrive 15 minutes before the agreed collection time so that you can relax in the knowledge that your chauffeur is on time and ready whenever you are. For your safety and peace of mind all chauffeurs have successfully completed checks by the Criminal Record Bureau. Hand picked for their driving and people skills, each chauffeur has signed a confidentiality agreement with TransBalkan Tours; to make sure what goes on in the car, stays in the car! Our selection process looks at the drivers attitude and commitment to service, as much as their driving and topographical skills. Nothing is too much trouble for a TransBalkan Tours chauffeur, they take pride in their work with an aim to provide the highest level of service. Our client testimonials echo our belief in this service. Payment can be made in Euro or US Dollar or Turkish Liras cash at the end of the transfer. There is no prepayment required for reservation. 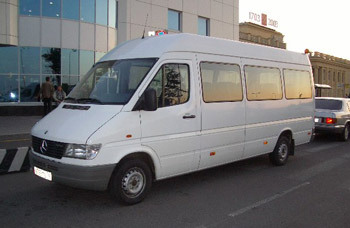 ​private airport transfer from Izmir to Kusadasi, Selcuk and Sirince. 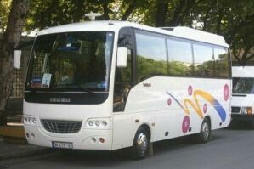 TransBalkan Tours is devoted to providing 1st class service. Our professional drivers will transport you in a fleet that offers the ultimate comfort, courtesy, reliability and punctuality.